First things first, and that’s getting the boat all cleaned up/cleared out. You want to make your spring cleaning minimal, so do it all now. Clean the decks, vacuum the carpets, empty out the jon. Take all your fancy equipment, extra clothes, and other boating accessories off your boat. Give enough time for any fabrics (bimini tops, carpets, tubes, etc.) to dry. While you’re doing this take some time to survey your boat for any winter fix it projects, or if items/parts that needs to be replaced. Winter provides a lot of down time, and off-season is a great time to purchase replacement parts and accessories. Prepare the Engine for winterizing my boat! Replace filters, change the oil, and top off the gas tank. Some people like to add a gas stabilizer to the gas tank and make sure it get through the entire system by running the boat for 10-15 minutes. Take some time to flush the cooling system of any impurities (debris, salt, etc.) and run some antifreeze through the system. If you’ve reached your end of the winter storing game, and you want to get that big pain to be off your hands we can help! We are in the market of buying used and “just like new” boats from people all over the country. We’ve made it easy to do, and we take care of all the details. All you have to do is fill out our free online form here and we will take care of the rest. No hassle, no runaround, simple, easy. 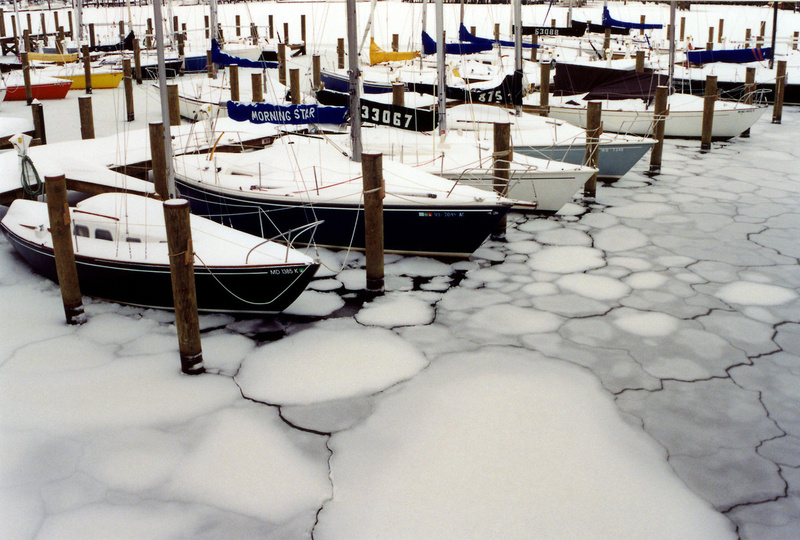 You should enjoy your winter months and not have to worry about your old boat in the cold. So contact us today!